First Choice Tickets has been in business since 1990 and providing concert, theatre and sporting event tickets to clients for almost three decades. Our office specializes in the very high demand National Finals Rodeo (NFR). We are a personalized ticket agency with an emphasis on reliable and professional customer service. We are proud members of the National Association of Ticket Brokers (NATB.org). 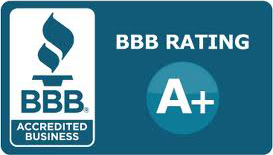 Our office has the highest possible rating of A+ with the Better Business Bureau (BBB); a 5 Star Rating on YELP!, and a 5 Star rating on Google and YellowPages as well. 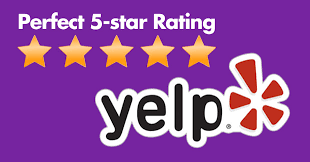 Feel free to Google our company: First Choice Tickets in Encino, California; and read all our online reviews and testimonial from dozens of our clients. We encourage you to phone our office for any of your local or national ticket needs and look forward to doing business with you.